Norway already has the highest per capita number of all-electric cars in the world: more than 100,000 in a population of 5.2 million . 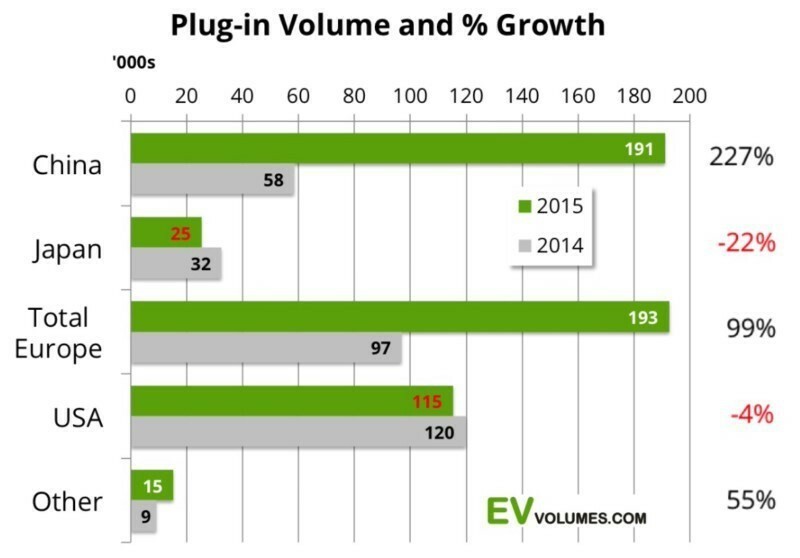 Now, the country has notched up another milestone: electric or hybrid cars make up half of new vehicle registrations. 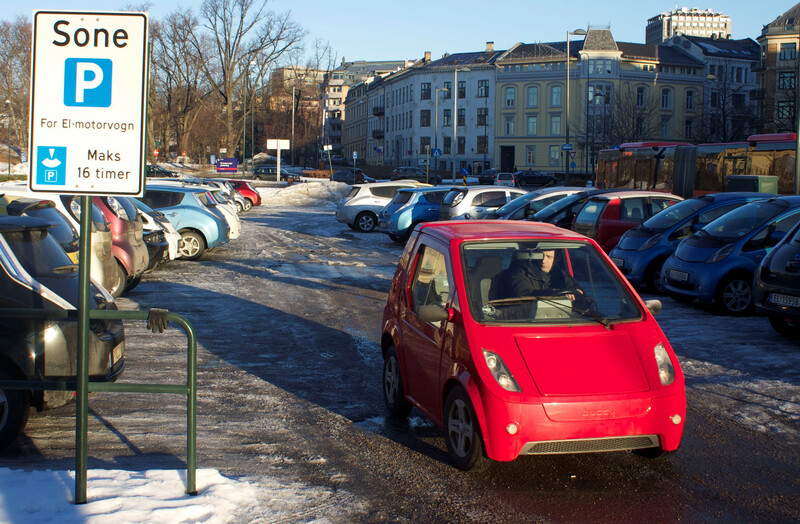 Figures from Norway’s Road Traffic Information Council (OFV) showed electric cars represented 17.6% of new vehicle registrations in January and hybrid cars 33.8%, totalling 51.4%, the news agency AFP reported. “This is a milestone on Norway's road to an electric car fleet,” Climate and Environment Minister Vidar Helgesen told AFP. Starting in the 1990s, the Norwegian government introduced generous incentives to buy electric or hybrid cars. Today these include exemptions from sales and road taxes, free travel on toll roads and on ferries, bus-lane access and free parking – for example, at this car park in Oslo in the image below, which is reserved for electric vehicles (EVs). Investment in infrastructure has also helped – Norway has developed an extensive network of charging stations, which it plans to expand. And it also has the world’s largest fast-charging station , which can charge up to 28 vehicles at a time in around half an hour. Norway generates almost all its electricity from abundant and cheap hydropower, so the switch to electric cars results in a net reduction of greenhouse gas emissions. This is a key part of the country’s efforts to meet its UN climate goal of reducing emissions by at least 40% by 2030. Norway, along with the Netherlands , Europe’s second-biggest per capita buyer of EVs, wants to end sales of new cars that run only on fossil fuels by 2025. Germany, which also subsidizes EVs , has said it will ban new petrol and diesel car sales by 2030. Though Norway has the most all-electric cars per head of population, the country with the largest number on the roads is China, by a long margin. Sales are being boosted by a generous incentives programme and the Chinese government has set a target of 5 million plug-in cars by 2020.